New Video: Yung6ix – The Man. 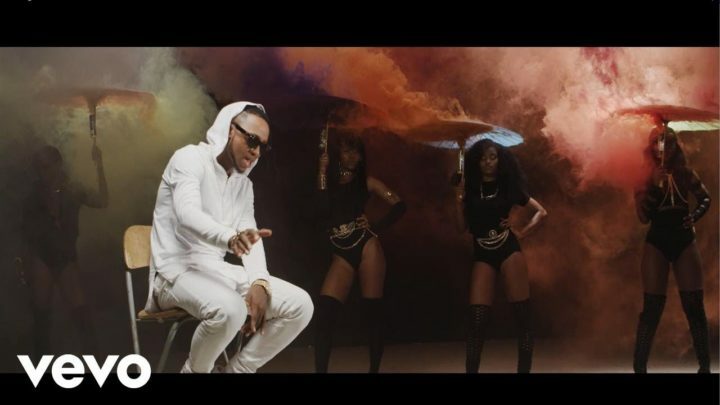 Yung6ix comes out with the visuals to his single “The Man”. The video was directed by Unlimited L.A.